WE ARE LOOKING FOR ADDITIONAL UMPIRES! Ages 14-up or in the 8th grade eligible to start umpiring in the spring 2019 season! 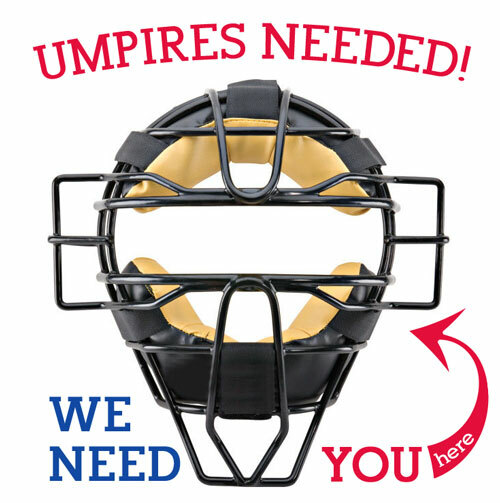 Ages 13-up or in the 7th grade eligible to start umpiring in the fall 2019 season! 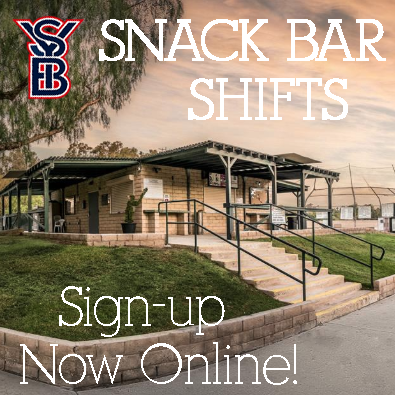 SYB Umpire Clinics in 2019, 1/13/2019 and 2/03/2019. 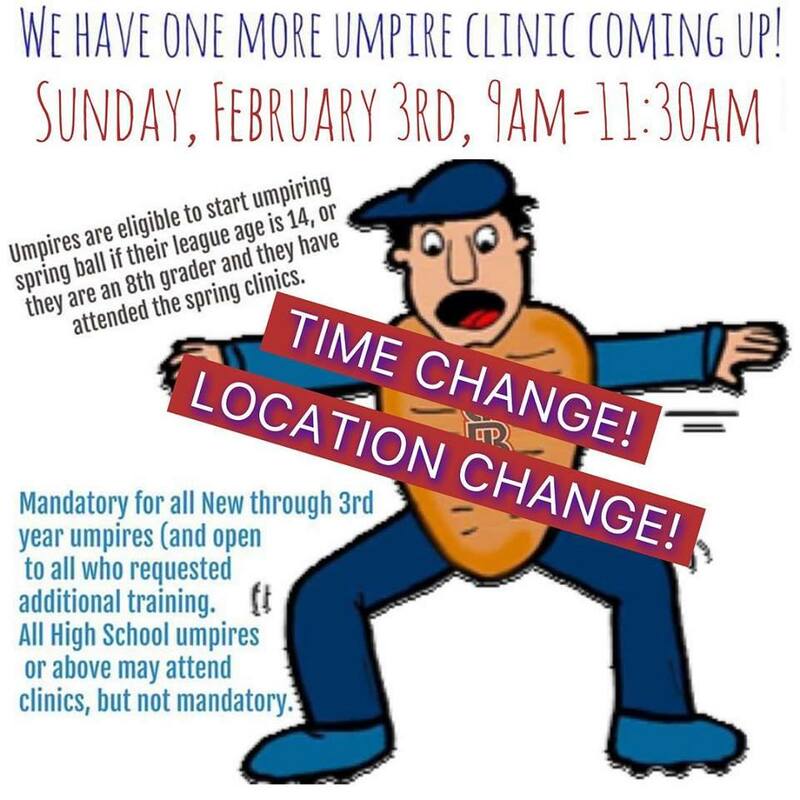 Clinic #1: Sunday, January 13th 9am-3:30pm (lunch 12-12:45) for NEW, 1st and 2nd year umpires. Umpires are eligible to start umpiring spring ball if their league age is 14 or they are an 8th grader and they have attended the spring clinics (details on clinics will be provided). Notes: ALL UMPIRES OVER 18YRS OF AGE MUST BE LIVE SCANNED BEFORE WORKING SYB SPRING GAMES. Attending clinics and getting live scanned qualifies umpires, however does not guarantee any games during the spring season. SYB reserves the right to choose which umpires to use for games and may decide to remove some umpires at any level as the season progresses. 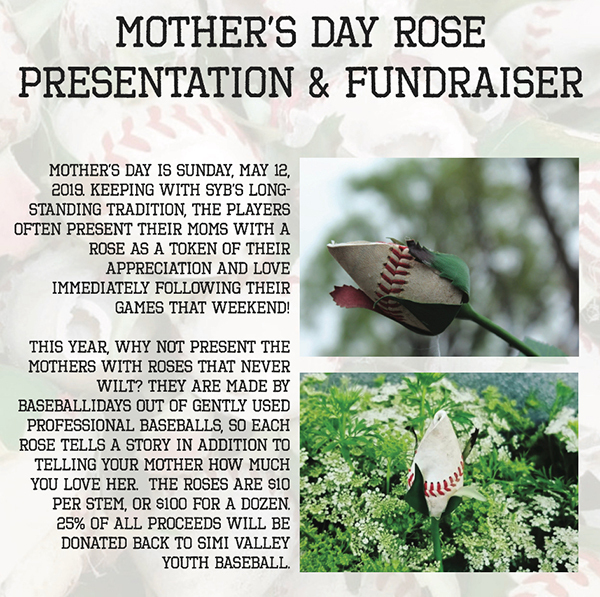 Any questions, please call SYB Chief Umpire - Craig Frazier at 805-530-2001 or email. For additional umpire training, please see the So Cal Umpire Camps (not affiliated with SYB).